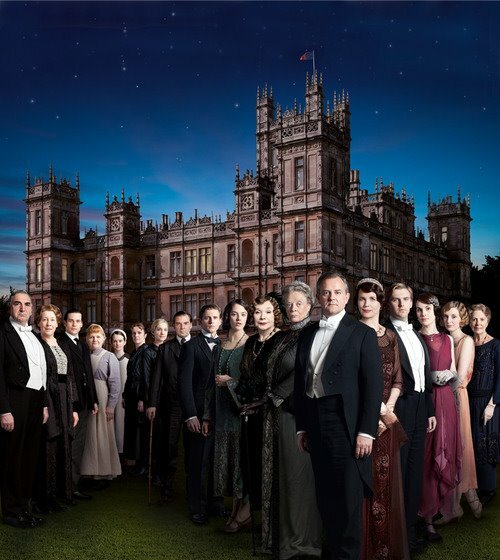 Downton Abbey season 3 poster . . .
How excited am I. . . . . .
McFly. McWow. McSing more. Me McLike.